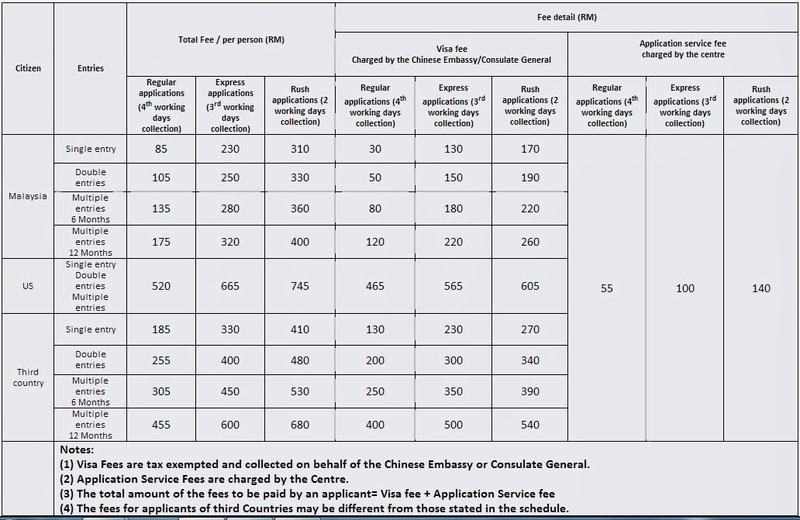 The China Visa Application Service Centre in Kuala Lumpur has moved to its own and new office. It was located in Bangunan OSK for about 5 years until its recent move to Bangunan Hampshire Place located at Jalan Mayang Sari Kuala Lumpur. The newly decorated office can be found at Level 5 and Level 6. Level 5 is for individual application and Level 6 is for application from the travel agent. Collection can be made at Level 6.